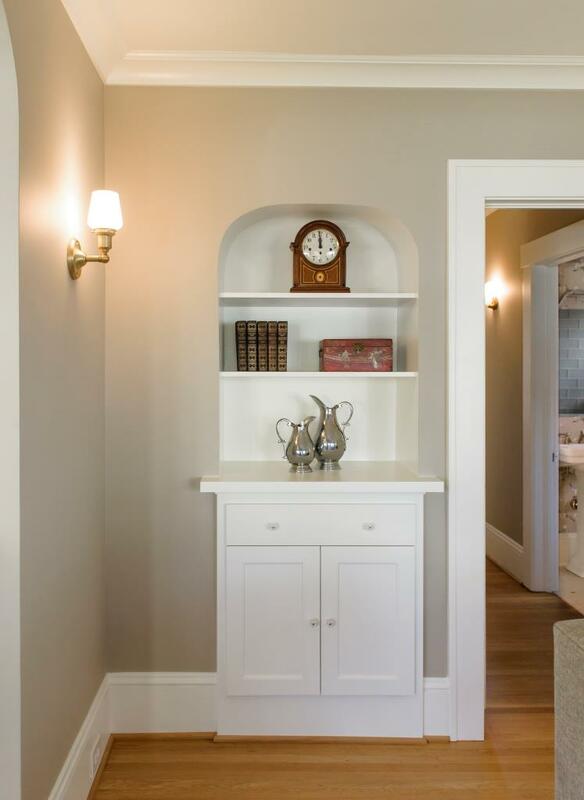 The AHC has been presenting home tours since 1999, and after 20 years we continue to find wonderful examples of renovations and restorations. For 2019, we have six homes ranging in age from 1892 to 1939, making this truly an old house revival! 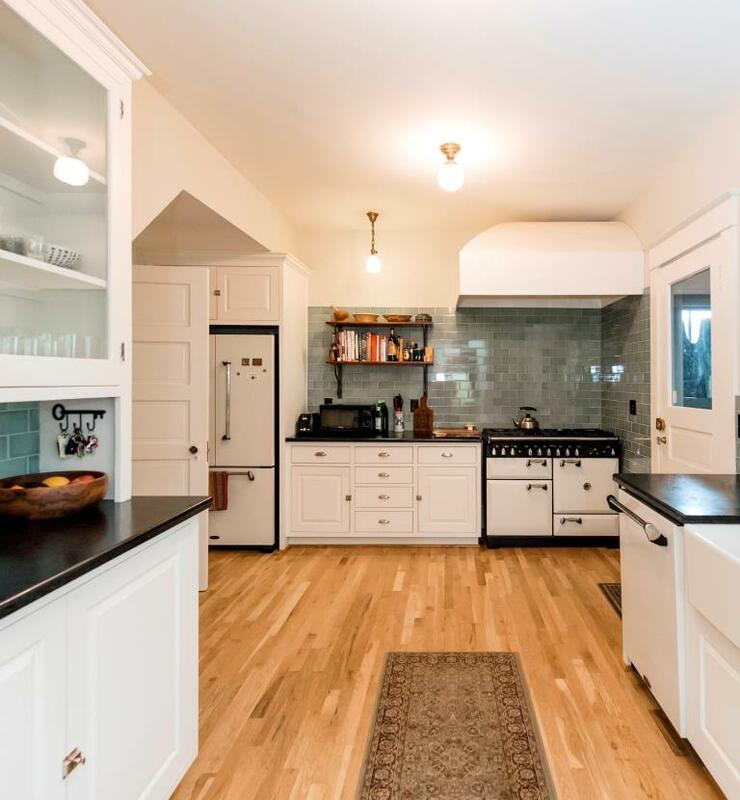 The homes on tour this year are located in some of Portland's most beloved and historic neighborhoods, including Ladd's Addition, Colonial Heights, Alameda, northwest Portland, and Walnut Park. Also, not to be missed, is a landmark house on the edge of Mt Tabor, undergoing an amazing restoration. If you like the eclectic charm of a Queen Anne, the warmth of a bungalow, or the classical elegance of a Colonial Revival, you're sure to enjoy this tour! 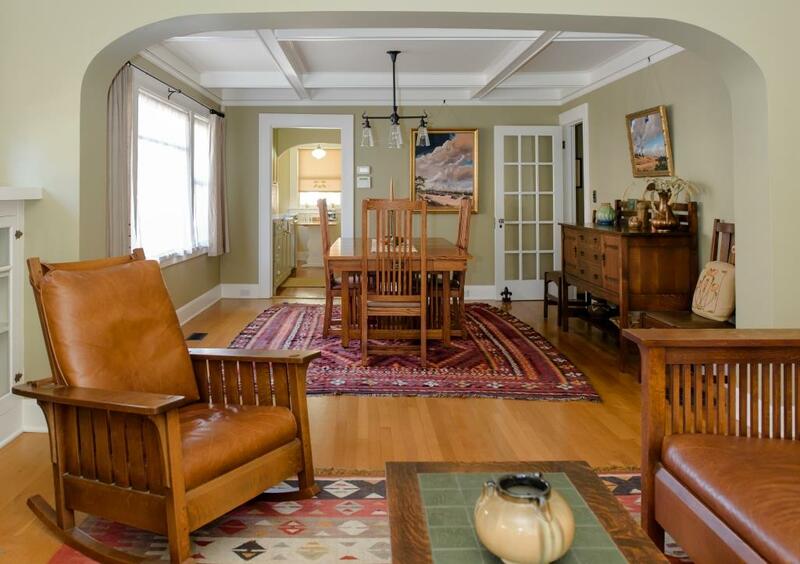 This self-guided tour gives you the opportunity to see inside six Portland area houses, each providing ideas and information on how you can restore spaces lost to previous remodels, create new spaces that are sensitive to the architecture of the home, or preserve original building materials. With the ongoing struggle over old house demolitions, the AHC feels it is vital to demonstrate that older homes can be adapted to a 21st century lifestyle while not losing all of their original style, historic character, and charm. If you are considering taking on a home renovation project yourself, homeowners and contractors will be on hand to provide you with tips on everything from retaining original material to integrating modern appliances. We also know that many people just love to see inside older houses, so whether you have a house project or not, this tour is sure to be fascinating and fun! Please note that the homes on tour are private and do not include mobility accommodations. It may require climbing one or more sets of stairs in order to see all of the spaces open to visitors. No children under 12 are allowed on the tour except babies in the arms of an adult or in a front pack. Children over 12 must be ticketed and closely supervised. TICKETS: $25 for AHC members / $35 for the general public. MORNING FUEL FOR YOUR TOUR! Earthquake Tech, our presenting sponsor, is providing VilleVelo Bake Shop pastries and Ristretto Roasters coffee when you pick up your booklets on Saturday morning. Some of what you'll see on the 2019 Old House Revival Tour! Photos by Nina Johnson and ARCIFORM.